Fiverr is one of the best freelancer websites on the internet. You can make money by selling your skills. If you are interested in any skill, you can allocate your time for a freelancer buyer. After deciding your skill, you need to start a gig to show your skills to others. The buyers first see your gig and then hire you for their work. Before get orders, you need to make an eye-catching profile and a gig. In 2018, it’s really difficult to get your first order for new sellers. Nobody, like to hire a new seller. Buyers always see seller’s ratings and reviews before set an order. Here are some few tips which will help you to make your first order. Each an every day you can send 10 buyer requests. Don’t miss this opportunity. This is the easiest way to set your first order. Always write an attractive description and it should be an appealing one. You can send custom orders with buyer requests. Don’t send requests that you are not satisfied. If you satisfy whether that work can do better, it is the best one to send a request. You can use social media channels to promote your gigs. Decide what are the best places that your buyers on the internet. Find those places and share your gigs. Your gig description should be descriptive. You need to add your skills and details about what you offer. Don’t forget to include what are the benefits of ordering you. Give unlimited revisions and 100% money back guarantee. Your description should trust your buyer. Adding gig video is working tip for increasing your sales. Therefore you must add a gig video. But most of them miss this opportunity and worry when they don’t have orders. Adding relevant tags is important to rank your gig. 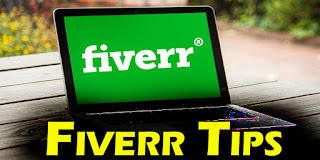 You need to stay active on Fiverr to get more orders. Download Fiverr mobile app to your smartphone. It will help to easily access and browse on Fiverr. Reply quickly for the messages you receive. Fiverr consider your response time to rank any gig. 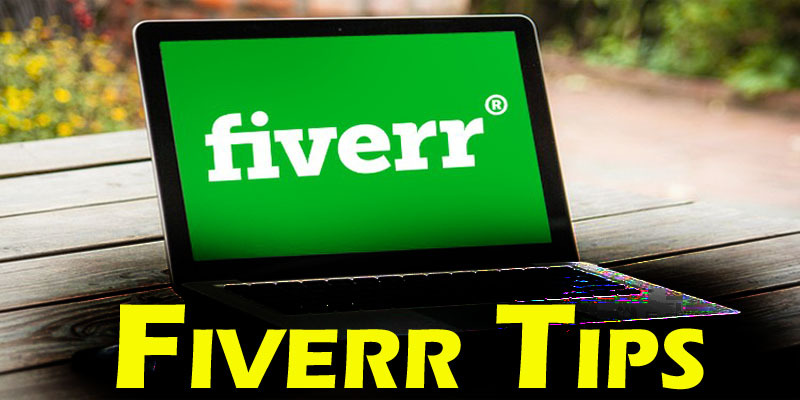 Be active in the Fiverr forum to know further tips and tricks from rated sellers. Fiverr forum is a great place to promote your gigs where you will find a lot of experienced sellers and their experiences. Fiverr blog is another place which you should not miss. Most Buyers find freelancers who are working for a low price. Therefore as a seller, you have to sell your service for a low budget. This is only when you are new to Fiverr. When you receive a rating and reviews, you can upgrade your service for high prices. Sellers don’t like to hire a newbie for a high cost. For a low price definitely, you will receive orders. These are the actual working tips to get your first order. I tried those tips and got success. If you are a lucky man, definitely you will receive more orders quickly. However, you have to work hard to get success in Fiverr.